Airstream Plumbing & Heating | Into the mind of Your Personal Plumber. Here at Airstream, we take your homes safety very serious. Each and every week we train on different topics ranging from plumbing repairs common in each home to furnace repairs and boiler troubleshooting. Mike, owner of Airstream, feels that best service we can offer is the only service we will offer. Each of our techs has hands on training with several different pieces of equipment here in our training warehouse. When we aren’t working hands on, we also have live training via PowerPoint presentations produced by Mike, or via Webinar with industry leaders from around the country . The next time you need home services in the plumbing, heating or cooling of your home, call the Airstream Team and know we have training to be Your Personal Plumber. When was the last time you changed the oil in your car? Within the last three months, or five thousand miles? If you change the oil yourself, you know how dirty and thick that oil can get from the heat of the engine and deposits from the working machinery, and how important it is to keep the sludge from forming. Your car serves a very specific purpose to you, you need to go somewhere, it gets you there. You rely on your car to perform this task multiple times on a daily basis, and you know you must take care of it in order for it to deliver you safely. Our cars are a very personal part of everyday life. We all know the hardship when the car is in the shop for any amount of time. Now, I ask, when was the last time you serviced your furnace? Looked into the heat exchanger to be sure no harmful gases can be released? Inspected electrical components to ensure dust and lint aren’t going to cause a short or overheat a motor? 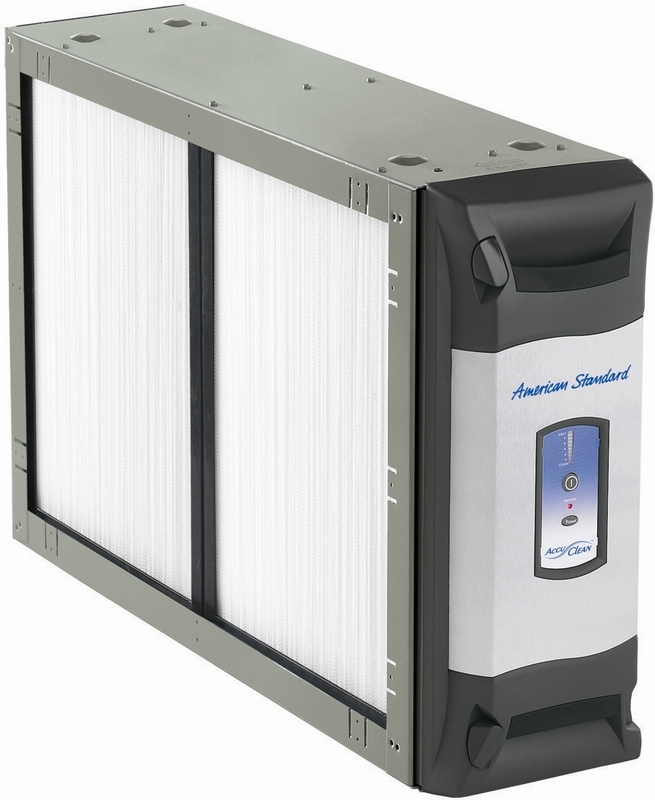 Changed an air filter, so you know the air you and your family breathes is as clean as possible? Our furnaces are a little less personal than a family car. We may not even see the furnace but once a year while digging out the Christmas decorations from the crawl space. Others may see it daily in the garage but it’s just another brown box that barely registers in the mind. How long can that thing go on being ignored? Well, about 3-4 years before the first hiccup, and every “small” problem thereafter. Maybe something simple like a flame probe, but how simple is that at two in the morning? 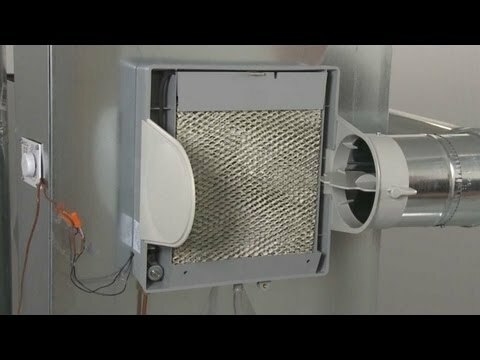 8-10 years before a major problem like a control board or blower motor, and depending on the furnace make and model, repair costs could look like $650-$1100. A full quarter to a third of a new basic furnace installation. Yearly maintenance can cut those costs down by keeping components clean and in near factory condition. 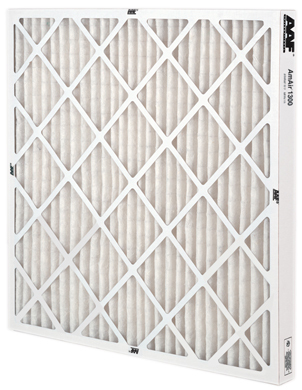 The lifespan we generally see out of an un-maintained furnace is 13 years, while with yearly maintenance we can help customers get upwards of 20 years of reliable home comfort. Winter is winding down now and soon we’ll be thinking about cooling our homes rather than heating, but the same principles apply to your air conditioner as well. If you take care of your home comfort appliances, they will return the favor. If you are interested in an affordable maintenance plan give us a call 970-434-5348 and ask Sam to send information with the technician the next time we are out. When it comes to keeping your home comfortable during our warm summer months here in the valley you have some choices to make. Around here, swamp evaporative coolers are pretty popular. 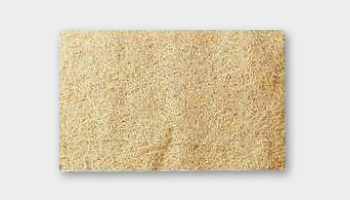 We have a dry climate (usually) and we can capitalize on that with evaporation to cool our homes. Evap. coolers use water and air to cool your home. The process of air flowing over the water causes evaporation, during that process heat is removed from the air, resulting in fresh cooled out-side air. 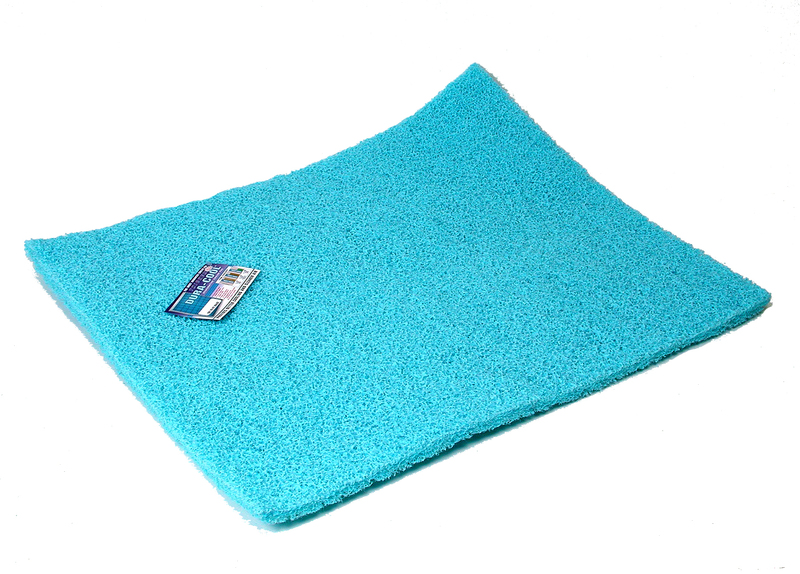 Aspen Pad used with standard metal coolers. Like this, you can also use the Synthetic pads. 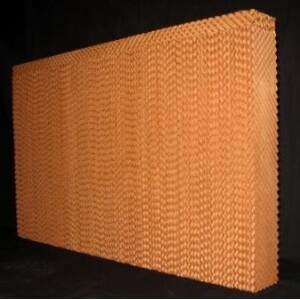 Celdek, used in Breezair and Aerocool. Maintenance is a must, coolers must be started in the early summer and winterized to prevent damage before the first freeze. 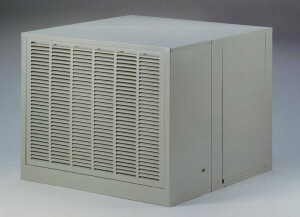 Most coolers require draining and disconnect from a water source when you shut it down, and many people opt to place a cover over the unit for the winter. Placing a cover over the unit helps keep the dust out while also helping to keep heat in your home in the winter. 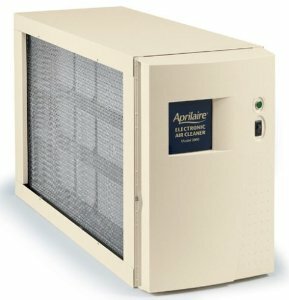 While the unit is in operation windows must be opened to allow proper air flow. Evap. 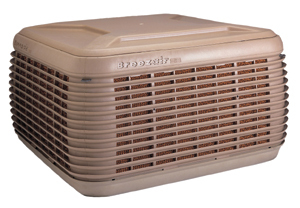 coolers do not (generally) have a return air duct like A/C, so when blowing air into your home it needs some place to go. Other options, such as Up-Ducts can be installed in your home so windows do not need to be open. For the freshest and coolest air, the air in you home must be circulated in 3 minutes or less, otherwise a humid “muggy” feeling can occur. Yes, these evap. 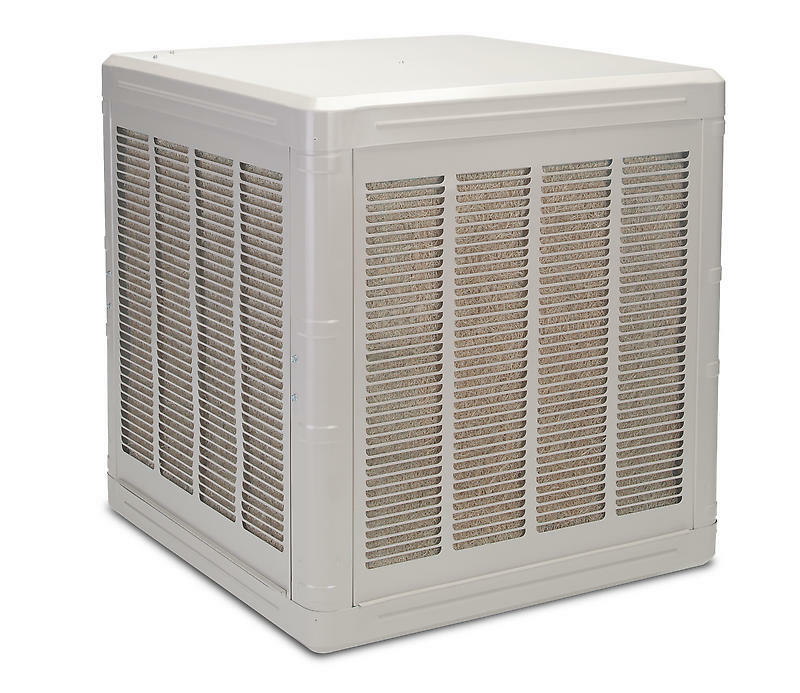 coolers do put humidity into your home, and many people enjoy this during our hot dry summer. 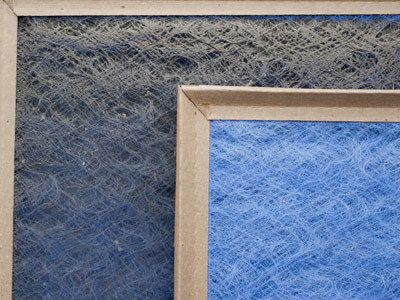 In late July and August some humidity does come into our area, at this time the cooler will not work quite as well, but rest assured, it is still doing what it can to cool your home.